This is a 100% Professional grade Hedge Trimmer as are all Echo products. Echo hedge trimmers are designed to be durable and well balanced. Features include lightweight gear cases, long lasting blades and vibration-reducing engine mounts. Categories: Garden Equitment, Hedge Trimmers. 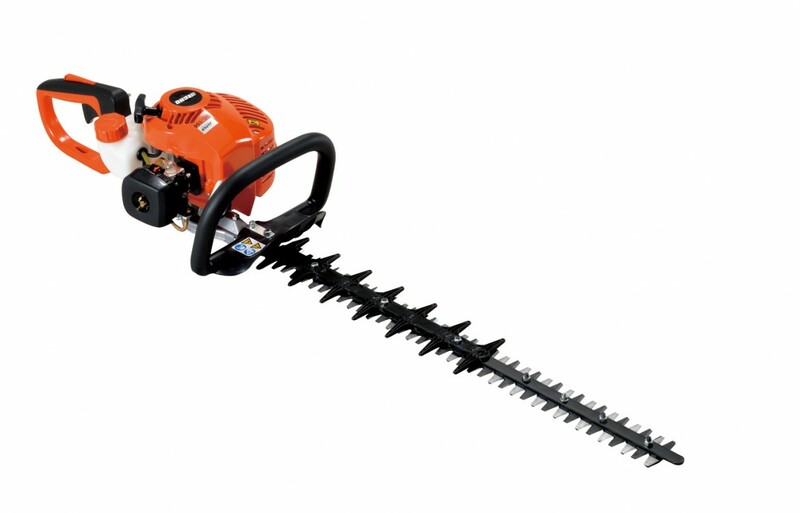 This is a 100% Professional grade Hedge Trimmer as are all Echo products. Echo hedge trimmers are designed to be durable and well balanced. Features include lightweight gear cases, long lasting blades and vibration-reducing engine mounts. Ergonomic design means that our hedge trimmers are easy to use and allow you to work for longer and be more productive.